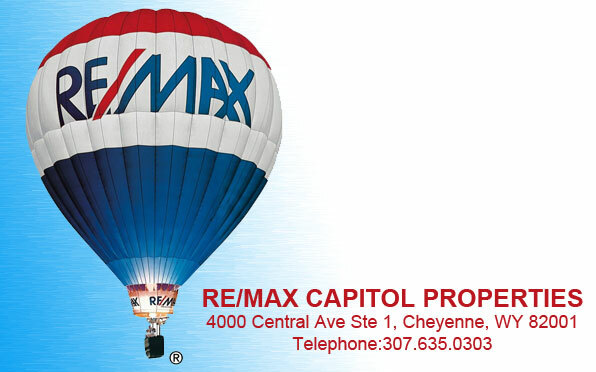 On June 3, at 9:05 p.m, Cheyenne Police officers responded to a robbery at the Dollar Tree at 5116 Frontier Mall Dr. The suspect entered the store and demanded money from the clerk while displaying a pistol. The suspect was successful in taking money from the business and nobody was harmed during the encounter. The suspect was described as a white male, approximately 6’00”, 275 lbs., in his late 50’s with short gray hair, a mustache, and blue eyes. 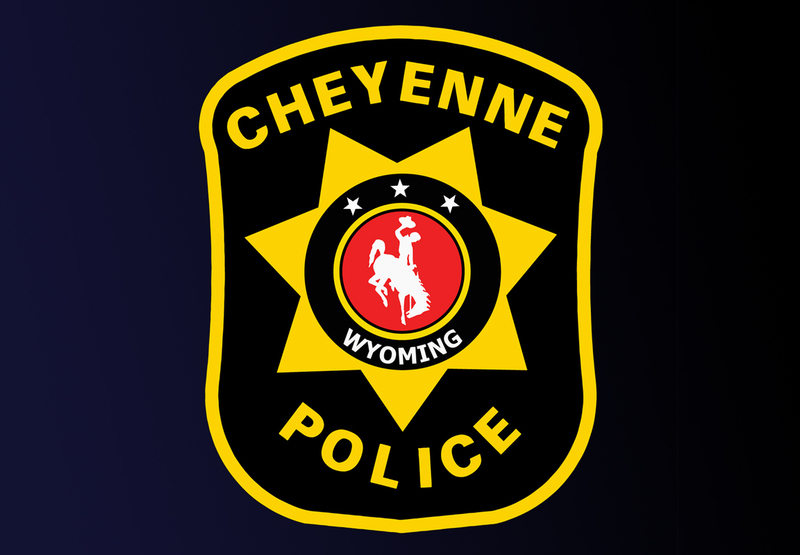 The Cheyenne Police Department is seeking information regarding this incident and anyone with information on the crime can call the Laramie County Dispatch Center at 307-637-6525.